One of the rare women in the neoclassical world, Alexandra Stréliski creates music that enthralls listeners, filling their minds with rich, cinematic images. An artist of Polish Jewish origin who grew up between Paris and Montreal, she made her debut with the 2010 album Pianoscope, but the general public discovered her via Jean-Marc Vallée's films Dallas Buyers Club (2013) and Demolition (2016) and, more recently, the trailer of the acclaimed HBO series Big Little Lies (2017). 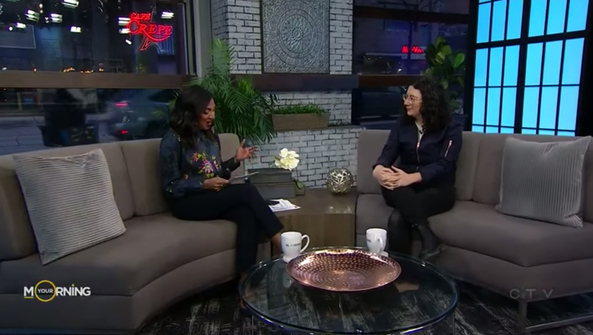 Building on this momentum, the composer and musician recently released her second album; Inscape, on Secret City Records. 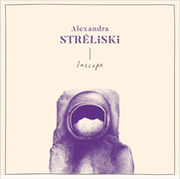 Eight years after her first self-released, critically-acclaimed Pianoscope ; an album imbued with both melancholy and light (The Telegraph UK), Alexandra Stréliski is thrilled to be unveiling her raw and sincere sophomore album titled INSCAPE, set to be released on October 5th via Secret City Records. Recorded in the Fall of 2017 at Studio PM in Montreal, INSCAPE is the work of an artist unconcerned with conventions, whose approach of neoclassicism is resolutely current. Produced by Alexandra Stréliski herself and Maxime Navert (who also co-produced Pianoscope), the attempt was to fill a certain emotional emptiness, a creative urge that commits to taking the listener back to a form of lost sincerity. "A piano, on its own, is a very vulnerable thing, and I want to share this moment with the listener," explains Alexandra.